Adapted to the Constitution and Laws Of the United States of America And of the Several States of the American Union. When I think of USA, I think of the government in DC, not the 50 states. Whereas I used to think the term United States of America referred to the 50 states and DC. USA is simply an entity created to manage the mutual affairs of the states in the American Union. I think someone famous said, “My country. My State.” Or vice-versa. Meaning his state (of the Union) is his country. 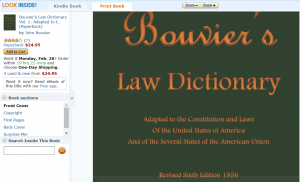 Basically, Bouvier’s law dictionary further shows that the real state of affairs is hidden in plain site. It’s worth repeating that the term “United States” can mean a corporation (likely created by USA), see 28 USC 3002. 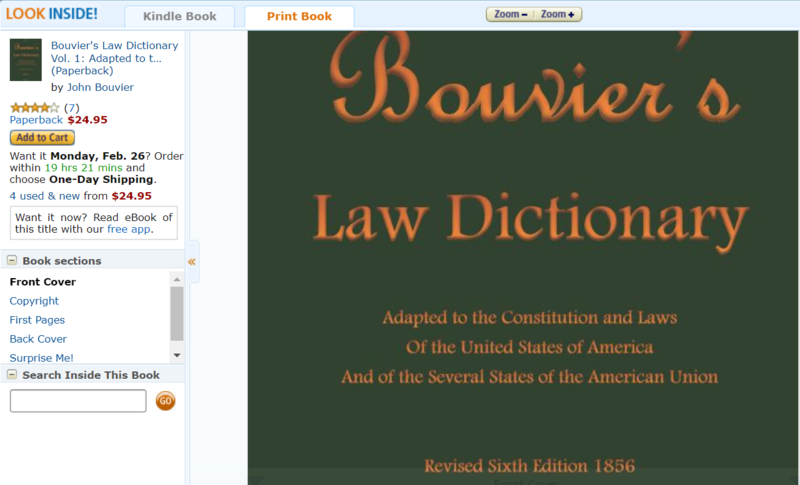 Here’s the screenshot of Bouvier’s law; I use the online version often.